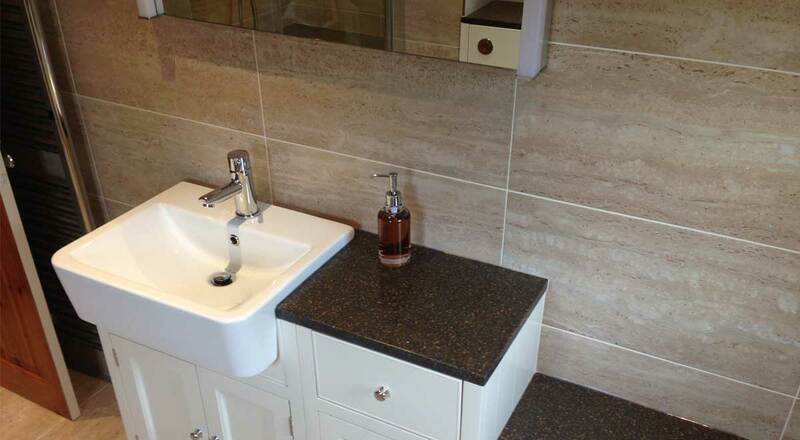 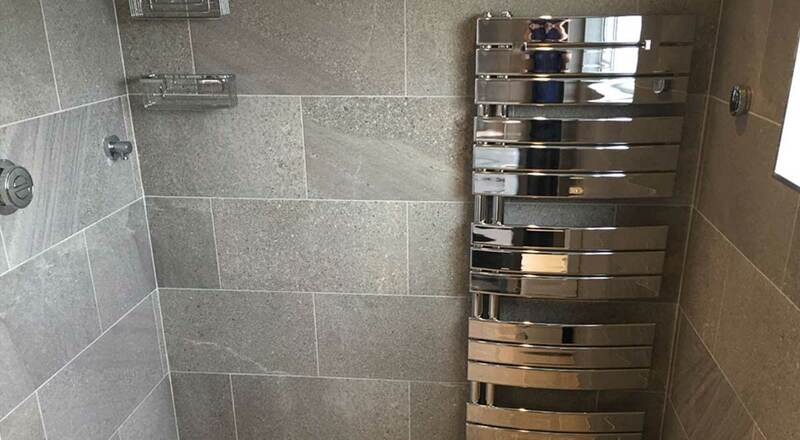 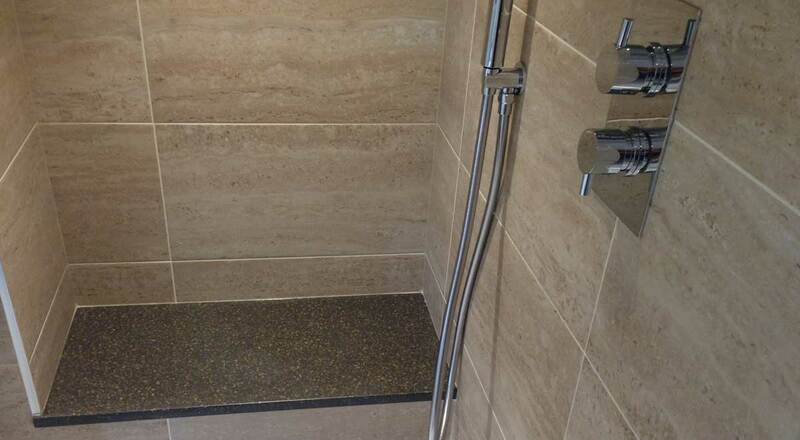 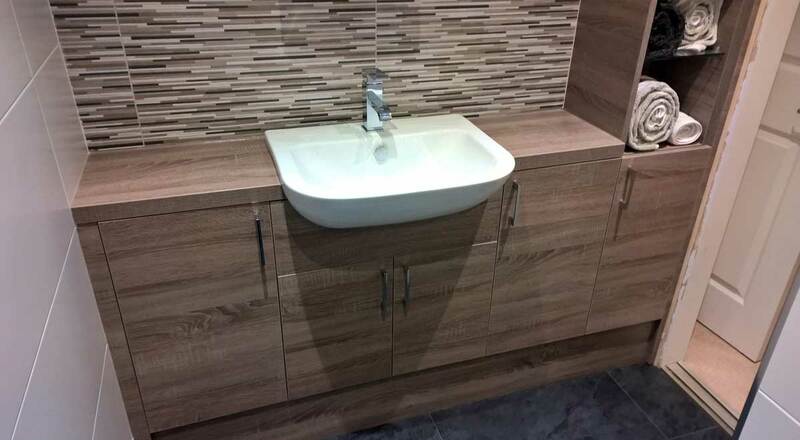 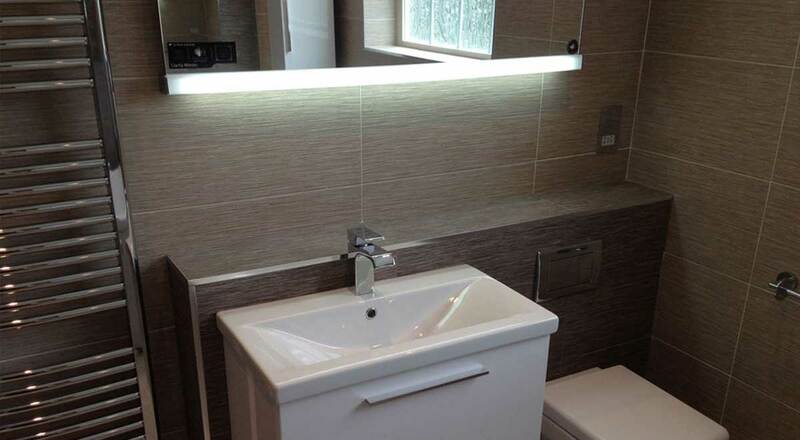 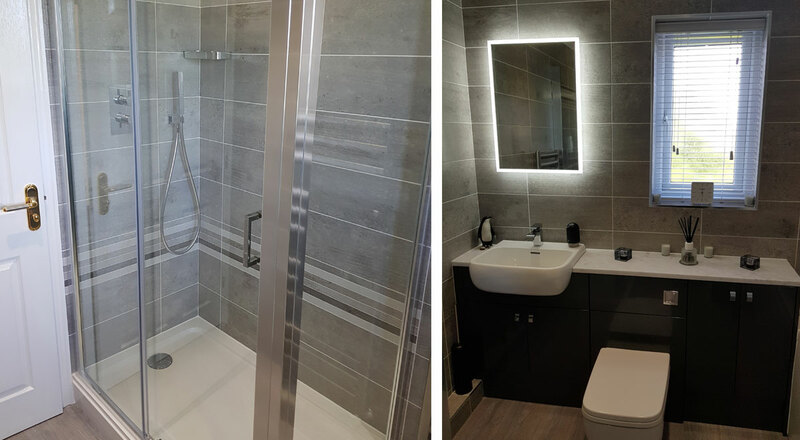 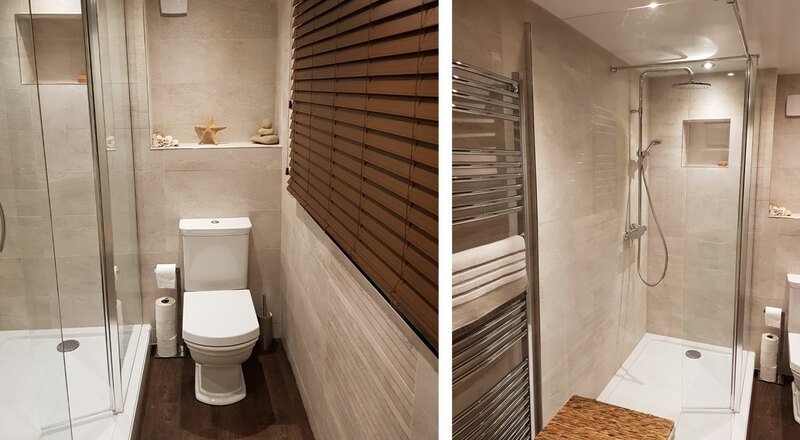 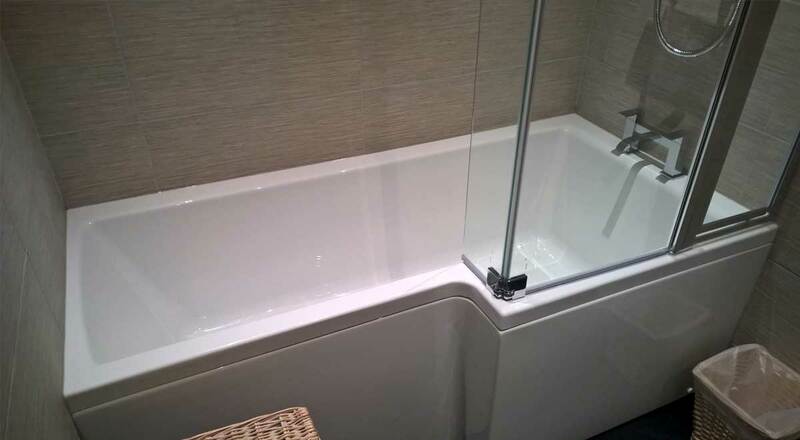 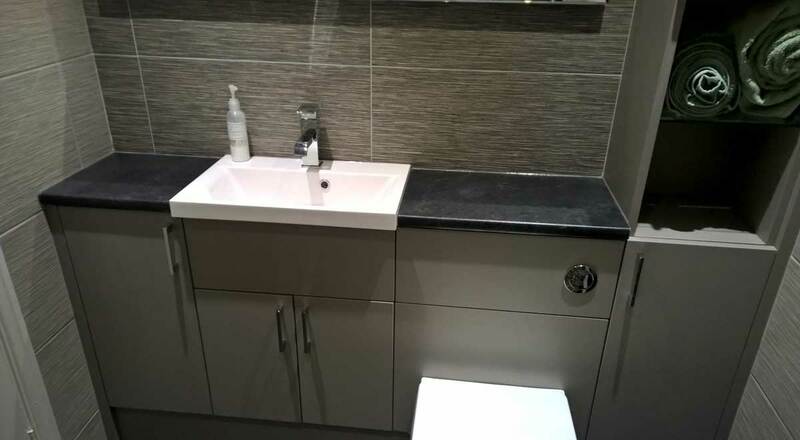 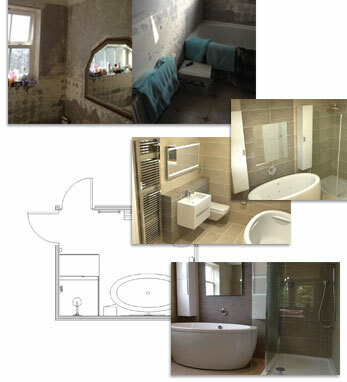 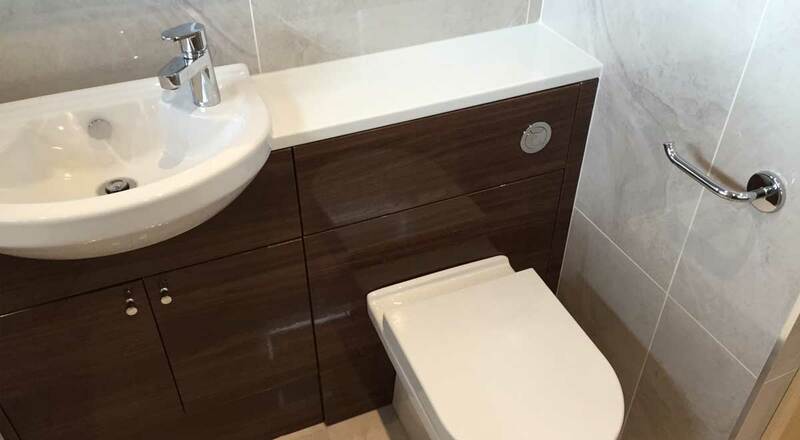 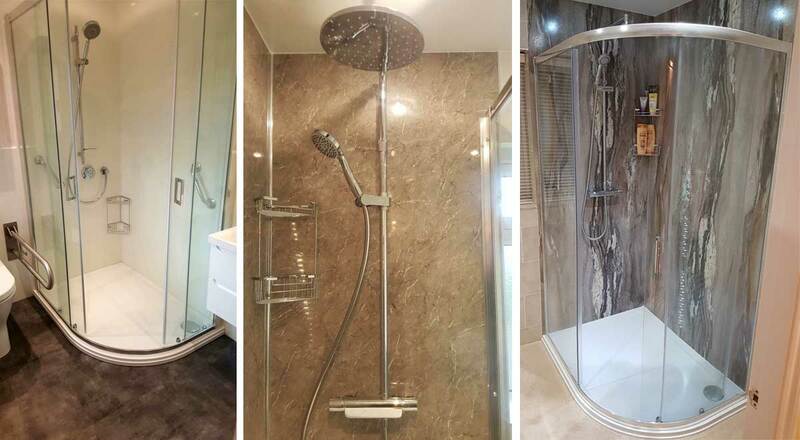 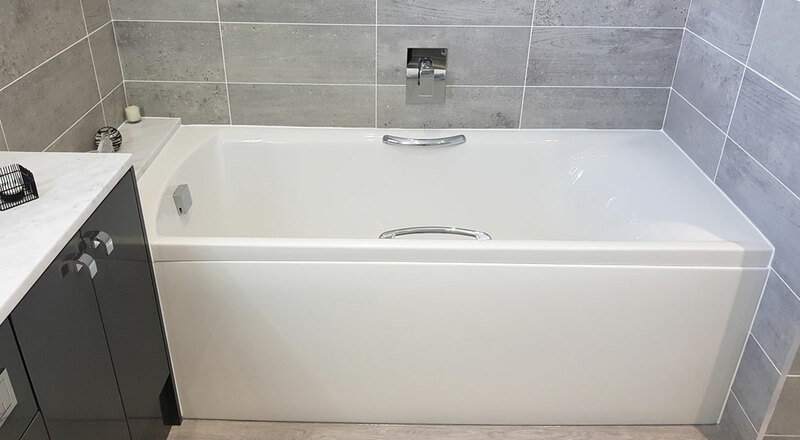 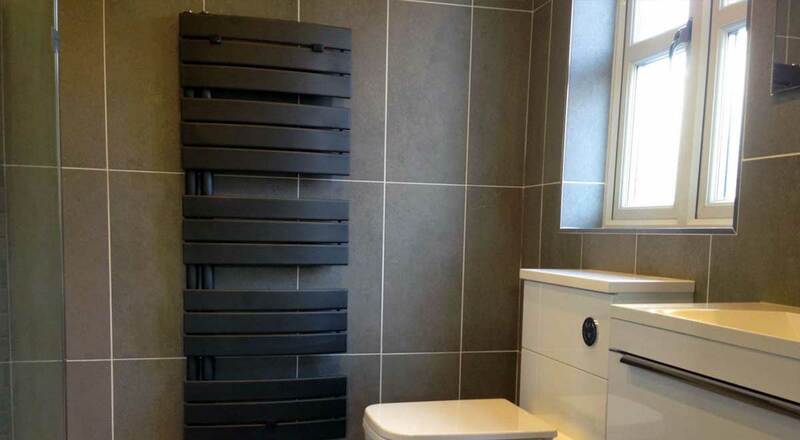 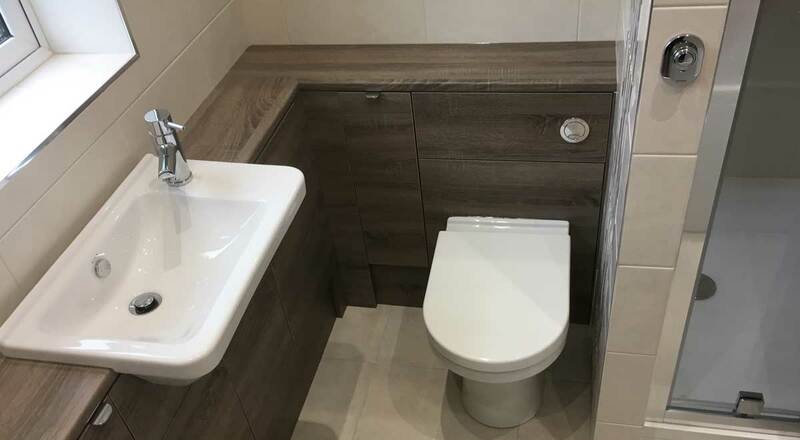 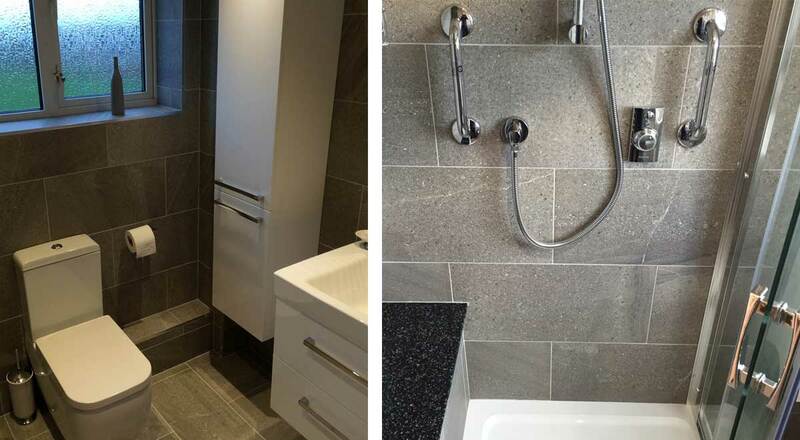 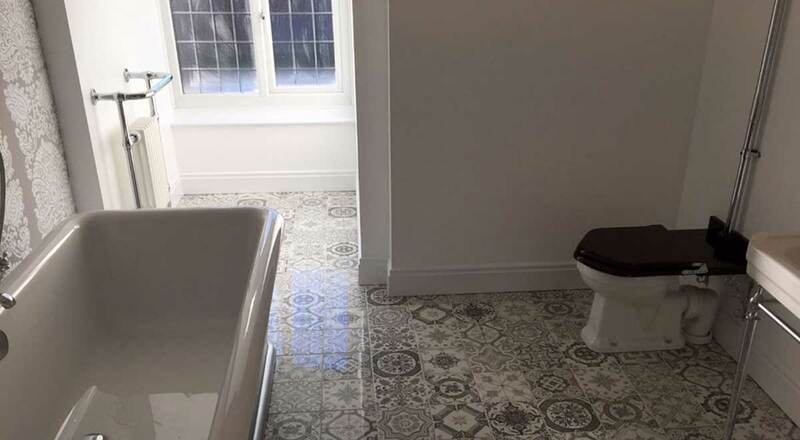 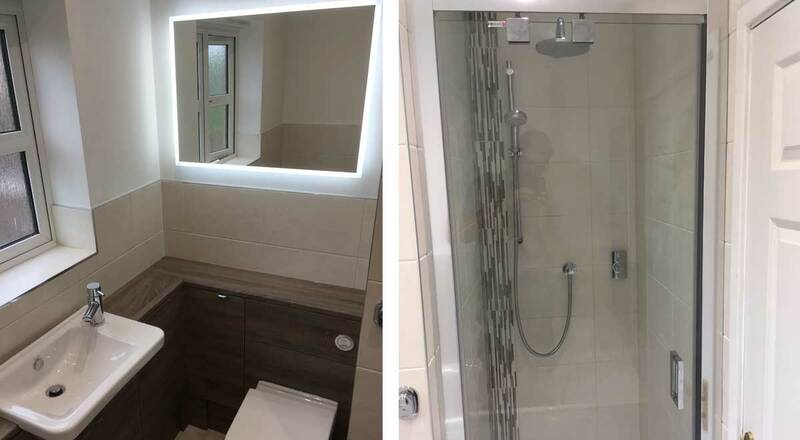 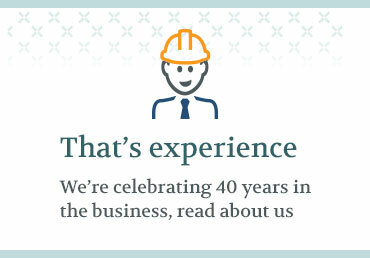 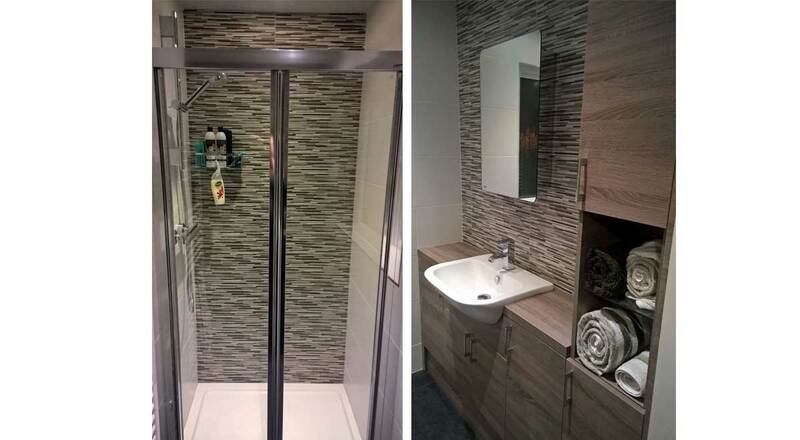 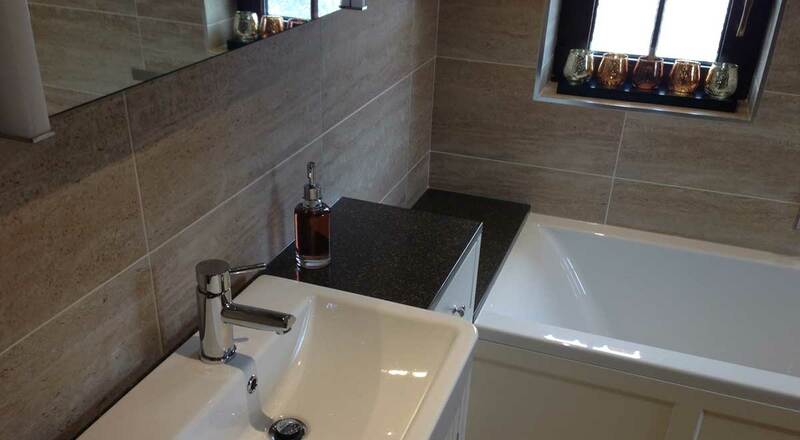 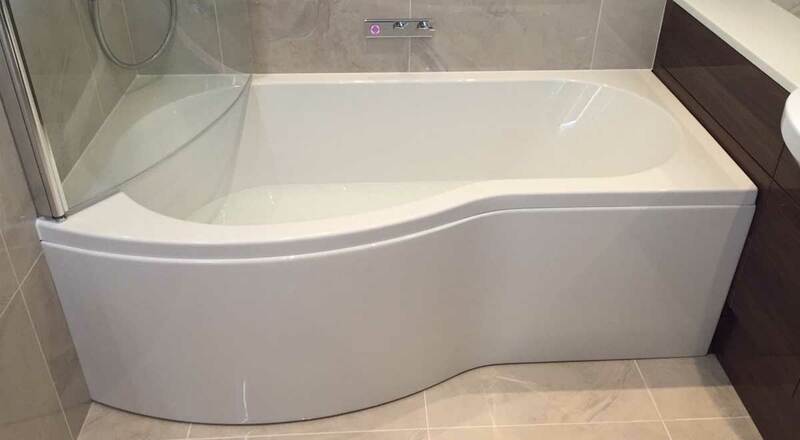 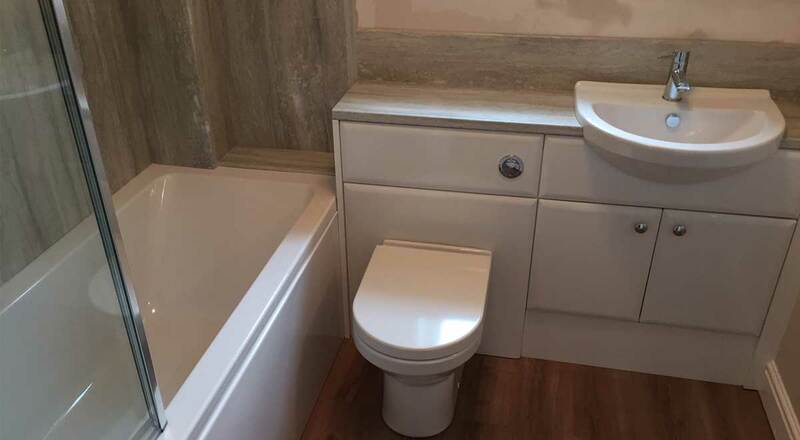 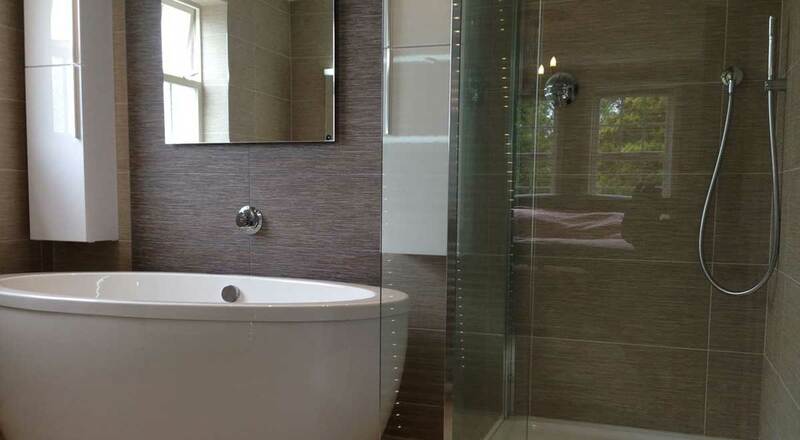 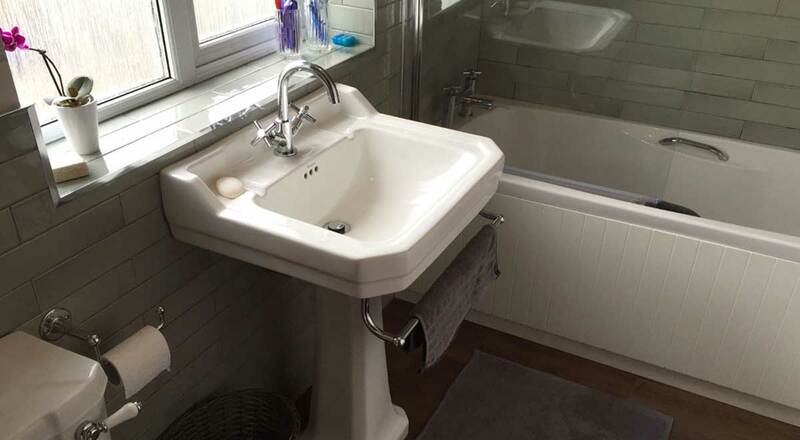 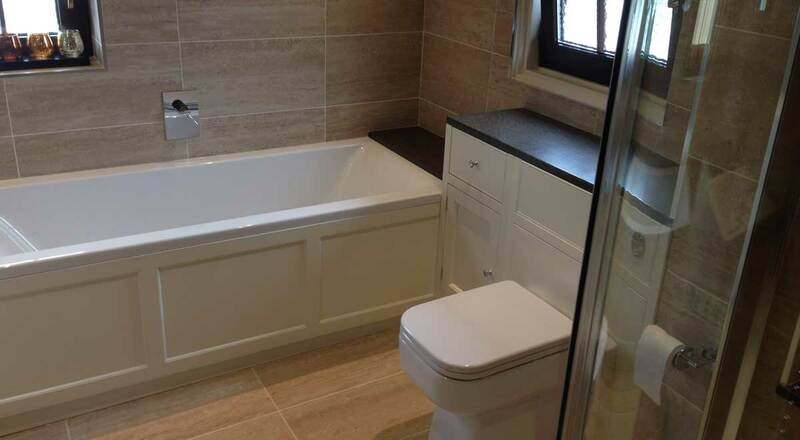 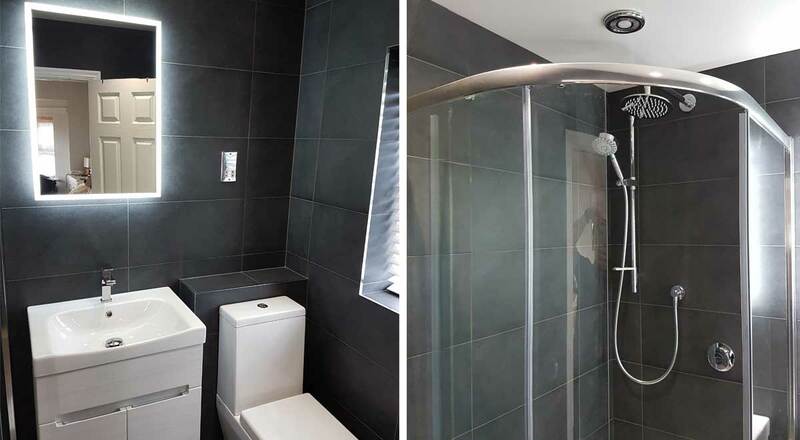 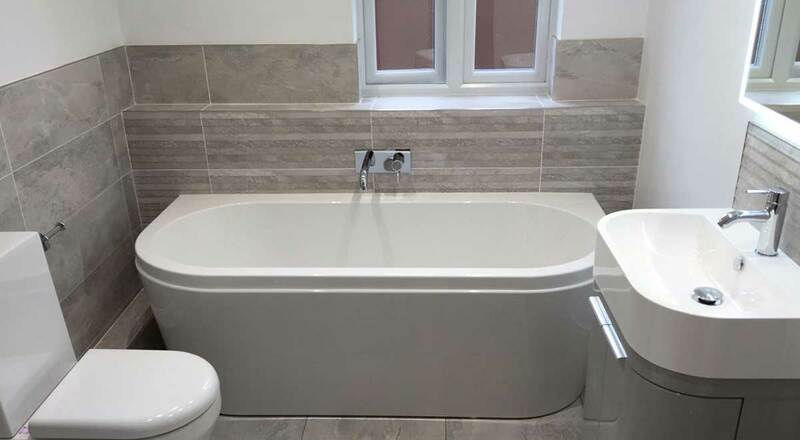 Here we have detailed how we achieve a successful bathroom refurbishment from start to finish. 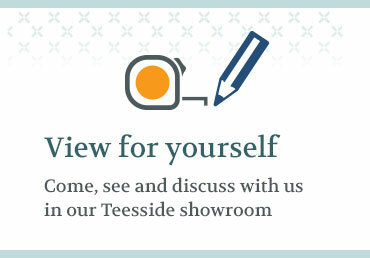 Meeting in our showroom, our customer arranges a home visit with one of our bathroom designers. 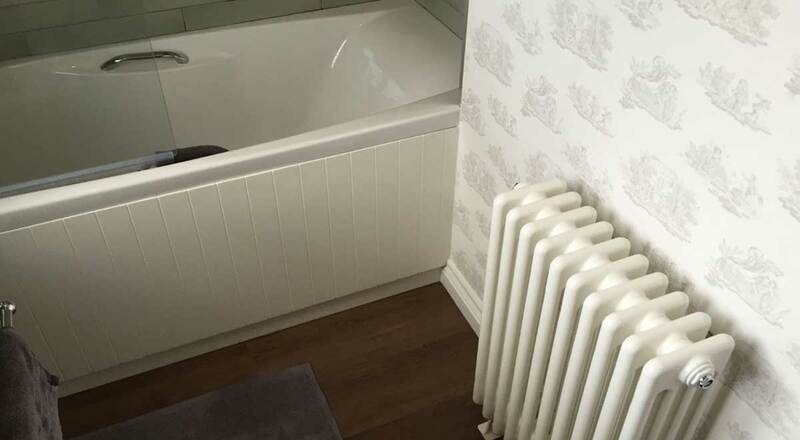 During the home visit measurements and photos are taken as well as noting any technical specifications we need to work with. 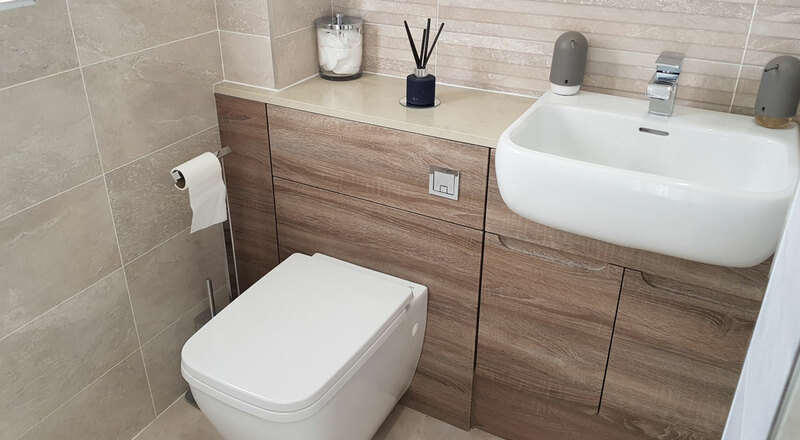 The customer specifies the bathroom products they require and we discuss a design brief and how they would like the room to look overall. 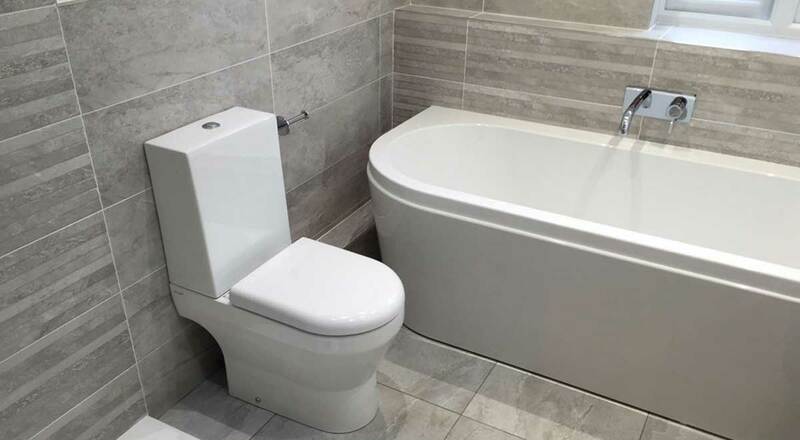 The customer is then invited into the showroom and and with the designers help an achievable bathroom layout and scheme is presented along with the chance to see the 3D plans. 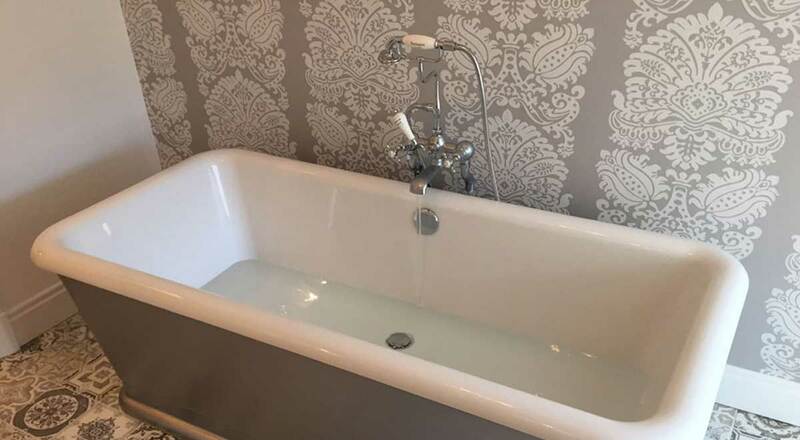 Upon confirming the pricing a survey is carried out by one of our in house installers to check all the technical specification, plumbing, electrics etc. 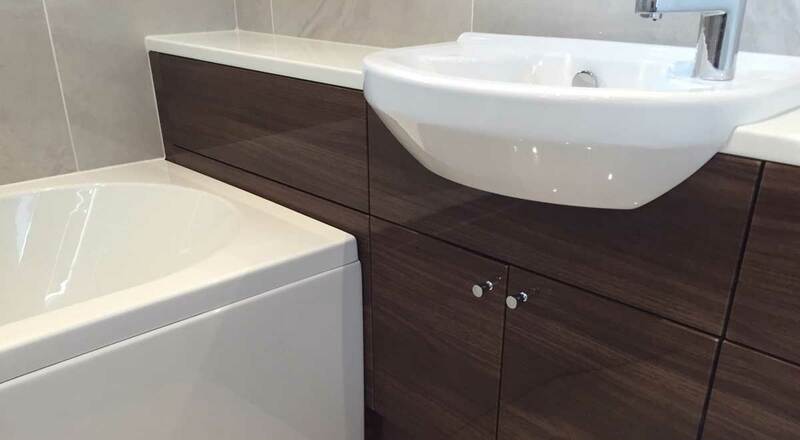 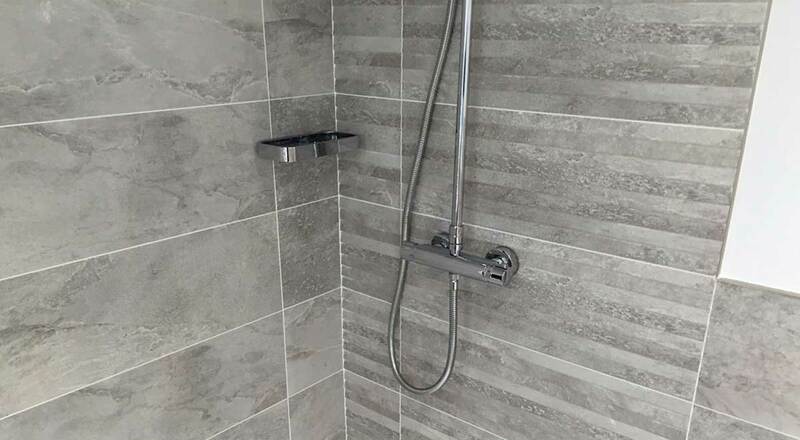 An installation date is confirmed and we organise for the whole job to be completed within a set time frame, including the joinery, electricians and tilers.